Nickelodeon is widely known for programs to entertain kids and the family at large. True to form, Nickelodeon is at it again with a slew of new programming. Most noteworthy, this is their largest content slate to date with the intention of being multi-cultural and family-focused. So, what are they? Will the kids like it? Ultimately, only time will tell. Here’s what’s in store for viewers. 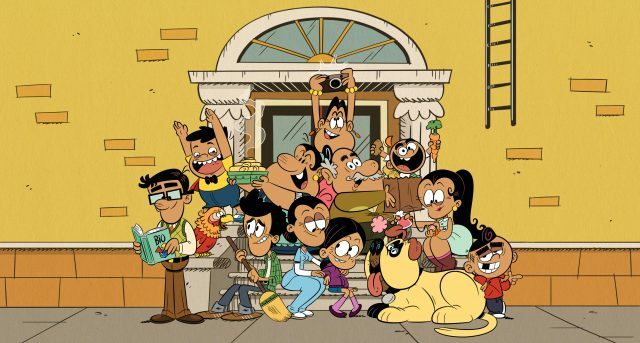 This hit follows 11-year-old Ronnie Anne, who lives with her big, loving and chaotic Mexican-American family, the Casagrandes. She moves to the city with her older brother Bobby and her mom. This animated series follows the adventures of 8-year-old Spanish speaking Santiago Montes. She’s a brave and kind-hearted pirate. For that reason,it features a Spanish-language and Latino-Caribbean culture curriculum. Dora the Explorer live-action movie opens in theatres this August. Because she spent most of her life exploring the jungle with her parents, nothing could prepare Dora for her most dangerous adventure ever–high school. Dora quickly finds herself leading Boots, Diego and a group of teens. For that reason,they go on an adventure to save her parents and solve the impossible mystery behind a lost Inca civilization. This live-action preschool series follows YouTube superstar Ryan, of Ryan ToysReview, his parents and friends Gus the Gummy Gator and Combo Panda. As a result, they work together to tackle a series of challenges and unbox puzzles to reveal the identity of his mystery playdate. This remake of the series Blue’s Clues brings back beloved puppy Blue for an all-new generation of preschoolers. Premiering in November, the series features all-new CG animation, updates to favorite characters. 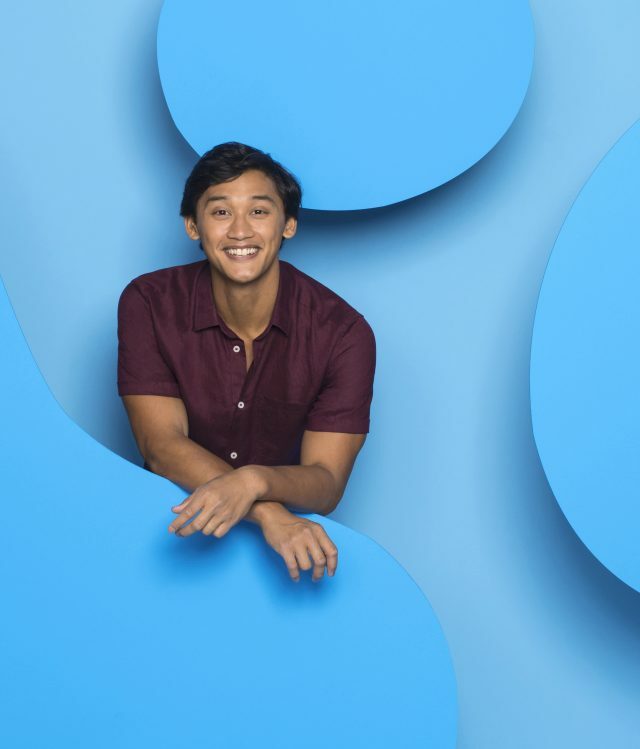 Broadway actor Joshua Dela Cruz is the new live-action host. The iconic family game show will return with all-new episodes hosted by John Cena, which places kids squarely in the center of the action. So, the series premieres this year. In this new hidden camera prank show, celebrities are transformed by a team of special effects artists to go undercover as substitute teachers to surprise a class of unsuspecting students. As a result, a $25,000 donation will be made to each school. 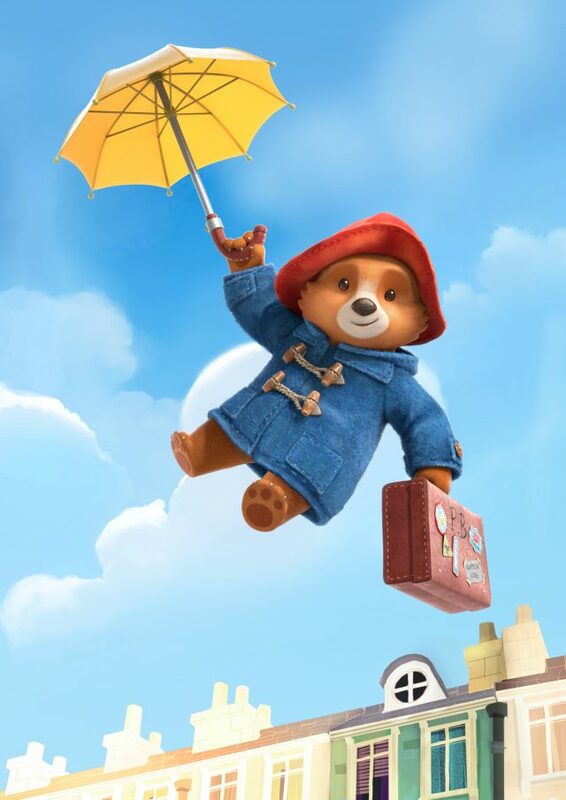 Actor Ben Whishaw (Paddington 1 & 2), follows a younger Paddington and his adventures in London with the Brown family and their friends. The series will return this October as a brand-new miniseries and follow new members of the Midnight Society. First of all, they gather around a campfire in the woods to share scary stories. It will coincide with the upcoming Are You Afraid of the Dark? theatrical movie from Paramount Pictures, Paramount Players’ and Nickelodeon Movies, in theaters October 2019. The new weekly sketch-comedy series will showcase an all-new cast of kids, with cast members through the years making special appearances during the season. Nick is celebrating the 20th anniversary with the “Best Year Ever”. A tribute that includes an original one-hour special, “SpongeBob’s Big Birthday Blowout,” premieres Friday, July 12. 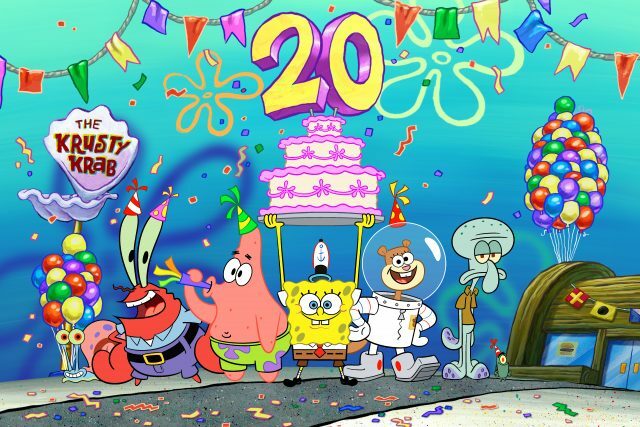 Hence,the anniversary will culminate with the May 22, 2020 release of the new SpongeBob theatrical, It’s A Wonderful Sponge. Season two of the 2D-animated series will premiere this fall. It will follow the Turtles as they continue to hone their ninja skills, uncover new, powerful weapons and encounter a world beneath the streets of New York City. The franchise expanded with an original, feature-length animated movie being produced by Nickelodeon Studios for Netflix. LEGO Group created and produced the all-new CG-animated comedy. 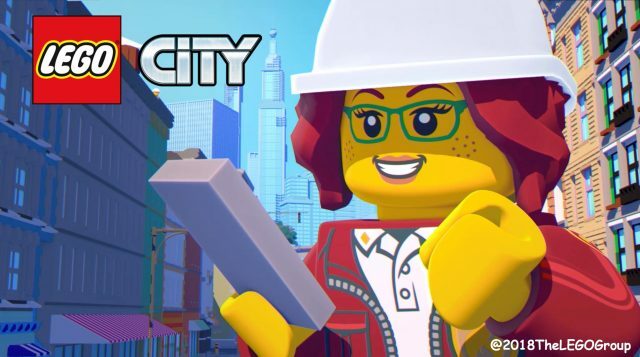 It depicts the funny, smart, and dynamic slices of life within LEGO CITY community. The series follows the paths of the city’s everyday heroes as they work together to stop a mysterious master criminal who begins to wreak havoc on their town. Quite a mouthful, right? Well, we can’t accuse Nickelodeon of being outdated! Happy viewing!